For the 5th year in a row Colour & Books will participate in Offprint Paris. 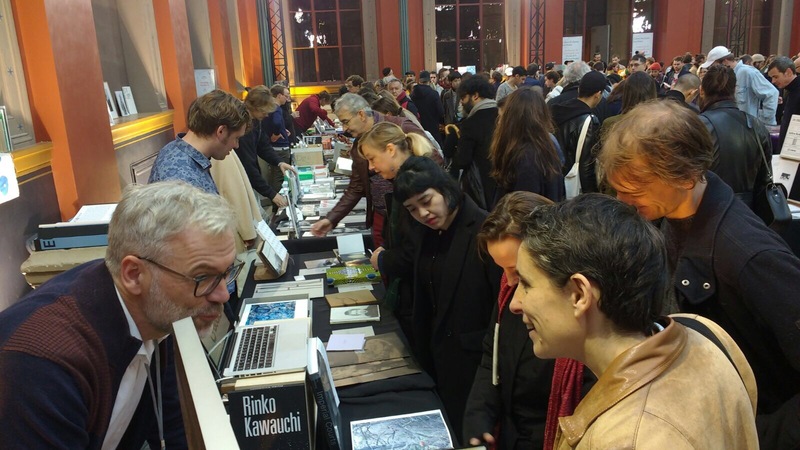 To celebrate the ninth edition (8-11 november 2018) of Offprint Paris 130 independant publishers, designers, artists, booksellers from 19 different countries will come together and show books they are proud of. Colour & Books will represent, together with FopmaWier book binding, the Dutch long standing tradition of high quality book making. The venue will again be the beautiful École Nationale Supérieure des Beaux-arts de Paris in Rue Bonaparte.